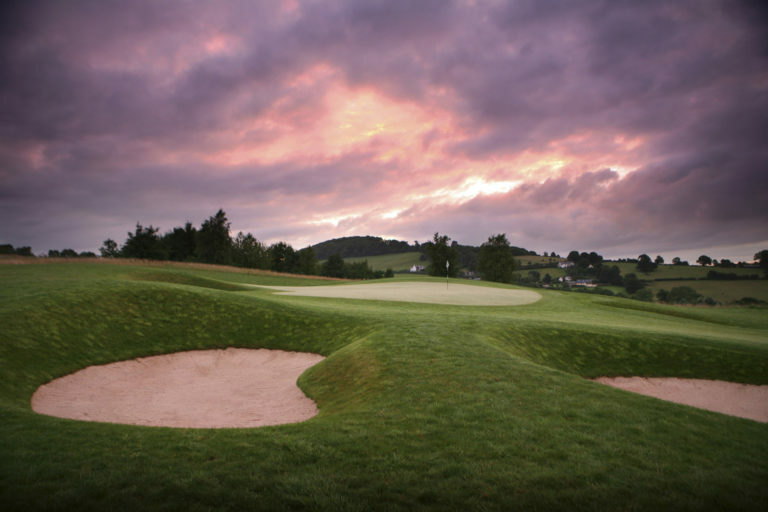 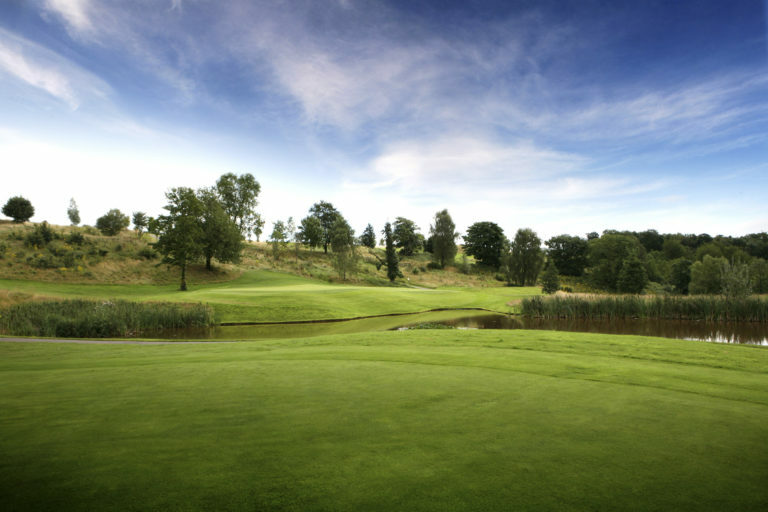 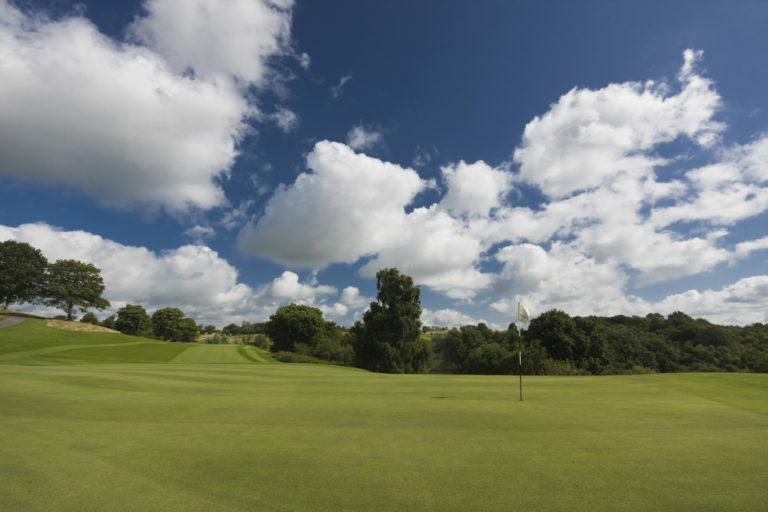 A dramatic par 69 challenge designed by Ryder Cup legend Colin Montgomerie who has called on all his Ryder Cup experience to create a course with many exciting tests of strategy. 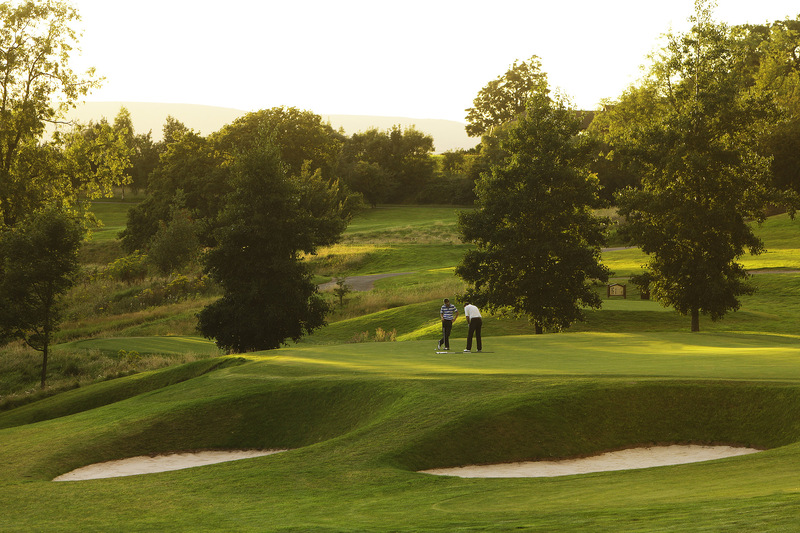 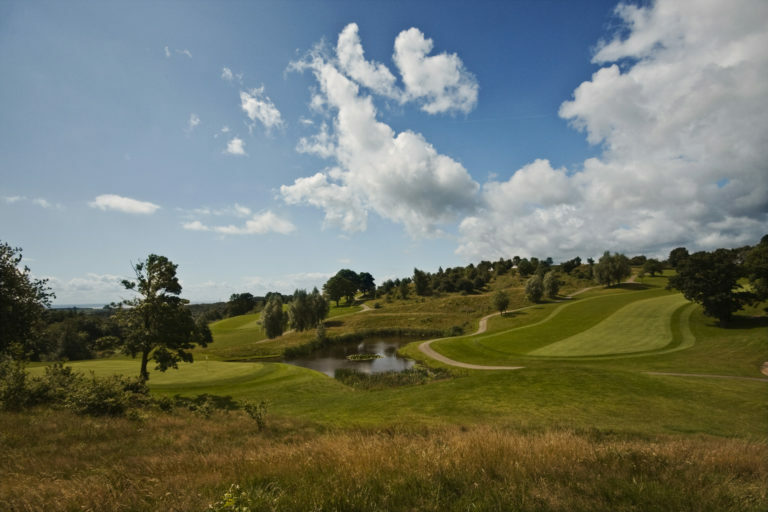 Spectacular views abound with dramatic tee shots over valleys and breathtaking downhill shots. 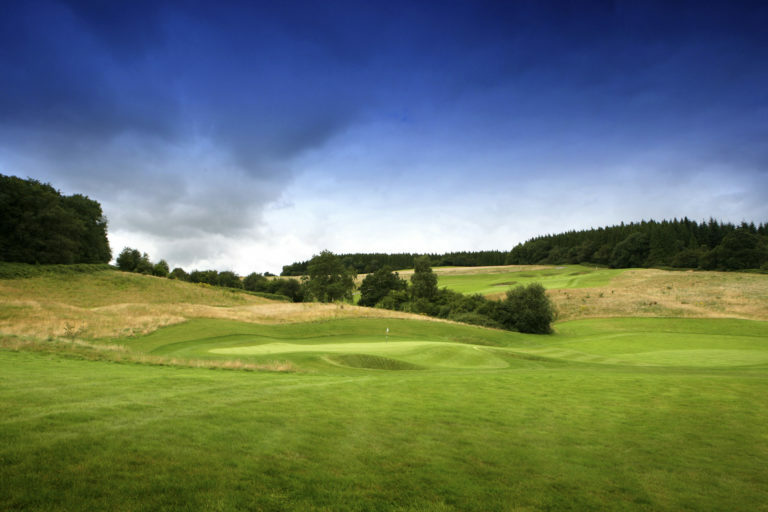 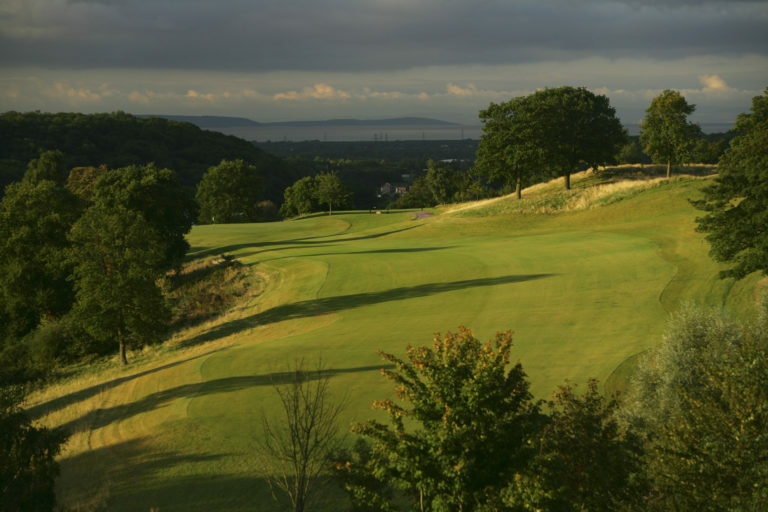 Host course for various professional and high ranking amateur events. Throughout the course, Montgomerie has put his own stamp on the layout. 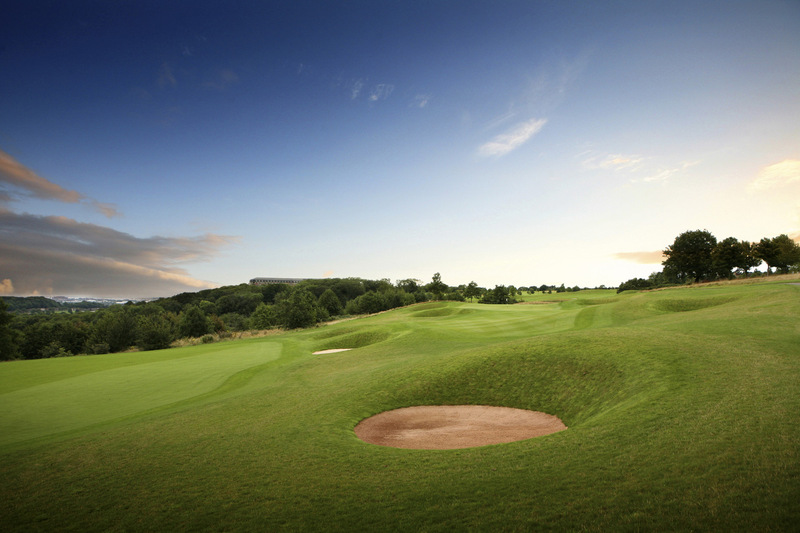 A traditionalist in design terms, the eight-time European No 1 has added deep pot bunkers to give the course a linksy look. 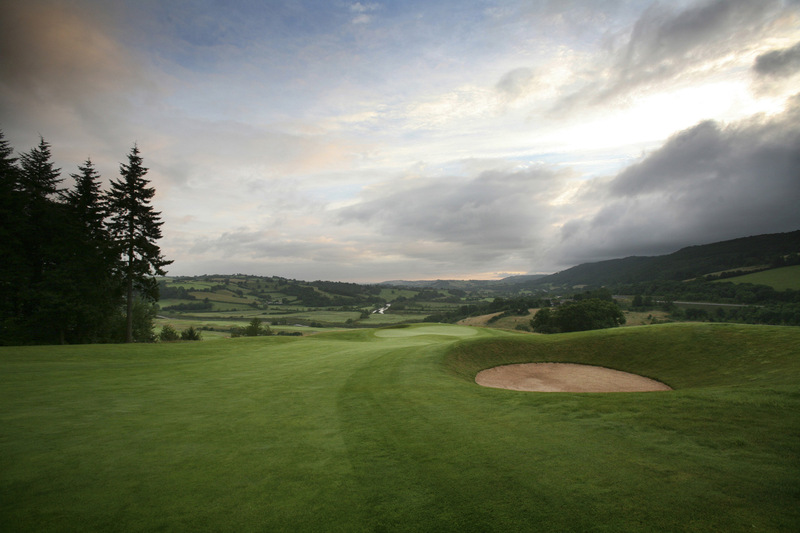 Spectacular views abound with dramatic tee shots over valleys and breathtaking downhill shots. Two long par fives, a number of short par fours and several testing par threes all add up to an exciting and rewarding challenge.